An increasing number of studies have shown the positive effects of mindfulness on kids’ overall well-being. One study found that teaching seven- to eight-year-olds breathing exercises greatly reduced their anxiety levels. 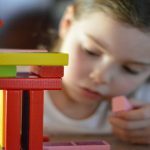 The 5-4-3-2-1 coping technique is a mindfulness exercise that can help reduce your kid’s anxiety. 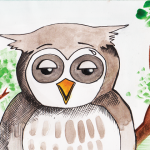 By helping him focus on the present, this exercise enables him to use his senses to find calm. 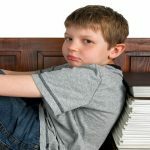 Knowing what triggers your child’s strong emotions such as anger or anxiety is important especially because it is easier to deal with his/her emotions before they become overwhelming. 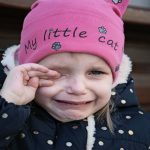 Teaching your kid to identify her emotions and become more aware of how strong emotions manifest in her body is, therefore, an important step when dealing with an anxious child. 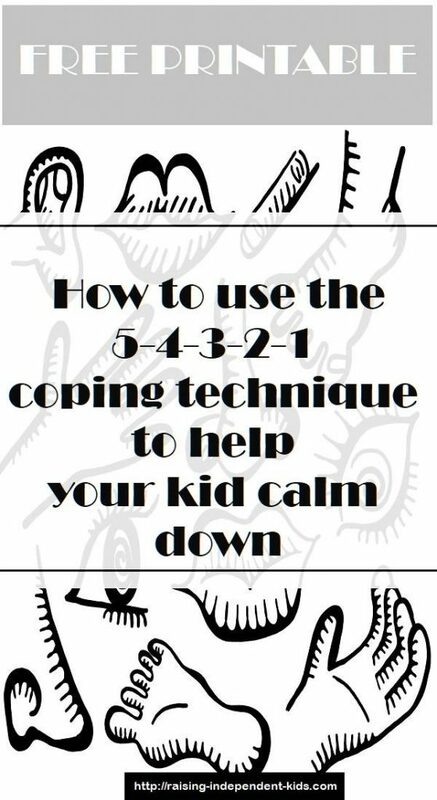 The 5-4-3-2-1 coping technique is a calming technique that seeks to make your child use 5 of her 7 senses to deal with difficult situations. It is a 5-step exercise that can help reduce her stress and anxiety. 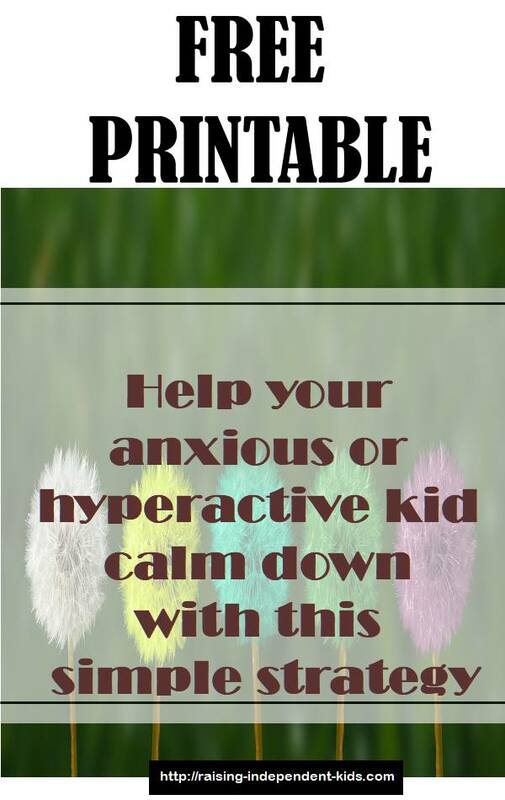 It is best used when your child starts displaying symptoms of distress (anxiety, anger, hyperactivity, stress) rather than in the midst of a meltdown. To begin using this technique, guide your kid to practice deep breathing exercises. Remember that specific visual breathing exercises are more appropriate to help kids practice deep breathing. 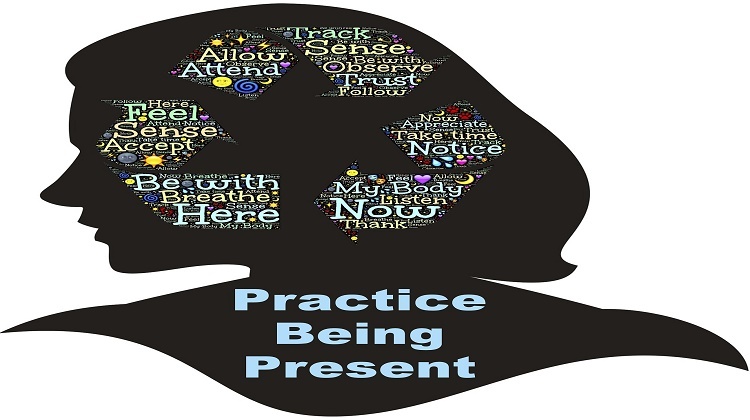 To wind up this mindfulness exercise, guide your child to practice another session of deep breathing exercises. 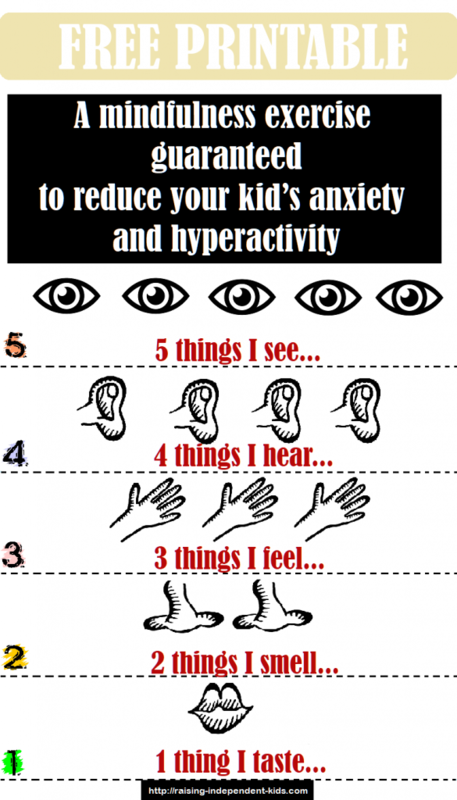 Don’t stress if your child is unable to name something related to his senses when carrying out the exercise. 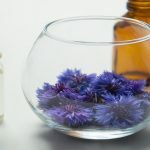 Remember that the objective of this mindfulness practice is to help him focus on the present and thus distract him from his anxiety, hyperactivity, and other difficult emotions. An alternative strategy you can try is to ask your kid to “name something you like” – for example, name your favorite taste or name some of the sounds you hear often.